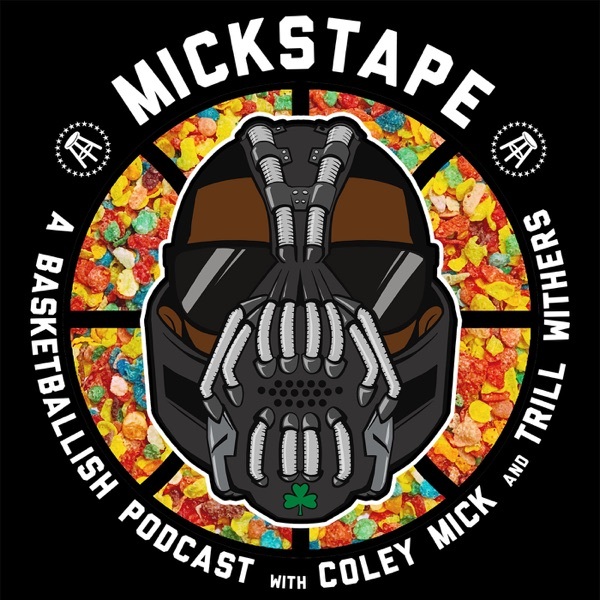 @ColeyMick and @TylerIAm discuss the important things in life. And by important things, I mean trading NBA superstars, Kentucky Mens Basketball and the motion picture Space Jam. Mostly Space Jam. Happy 20th Birthday, Space Jam.